The Colfax Meadows home that you have been waiting for! Updated top floor, front-facing corner condo overlooking lovely treelined residential street. This 2 bed/2 bath condo has a formal entry that leads to an open living/dining concept with fireplace and balcony. The cook's kitchen has loads of cabinets, stone countertops and stainless steel appliances. Large master retreat has a walk-in closet, extra built-ins, sitting area and spa-like bathroom. Second bedroom is perfect for kids, guests or an office. Washer/dryer in unit. Newer double-paned windows/doors. 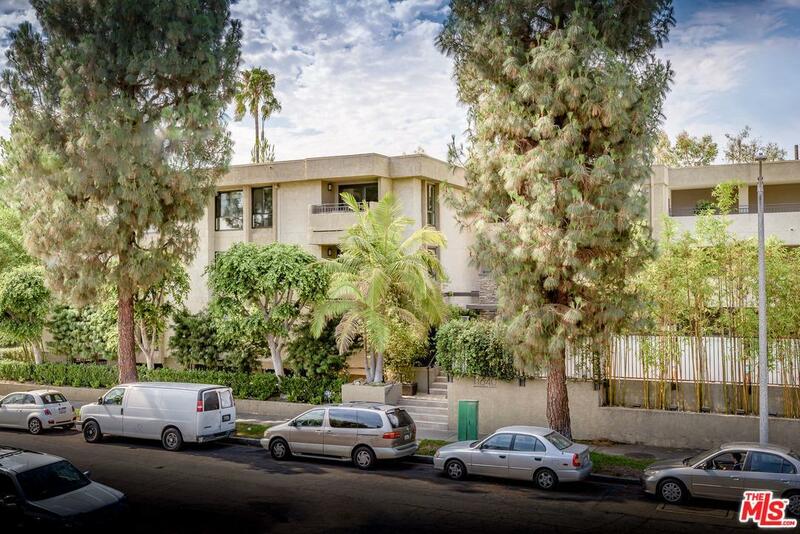 This Woodbridge property is one of nicest and best maintained buildings in Studio City with two separate parking spaces, resort-style pool area with BBQ, fireplace & community/rec space. Super close to Tujunga Village & Ventura Blvd with trendy restaurants, shopping, parks, top-rated schools and farmer's market. Make this your next home!